If you're a TV enthusiast, you probably aren't afraid to shell out large amounts of cash for a top-of-the-line entertainment hub. The trouble is, not all high-end TVs come with perfect colors out-of-the-box, and even tweaked settings won't be ideal for every form of content you choose to consume. Video games, movies, YouTube, and TV shows can sometimes demand different color configurations for the ideal experience. If you tend to spend most of your TV viewing time on Netflix, though, the company is hoping to help you clear some of those hurdles. The streaming giant today announced that it's been working together with Sony to create "Calibrated Mode." Calibrated Mode is a soon-to-be-launched Netflix feature exclusive to owners of Sony's upcoming Bravia Master Series TVs, which will include the A9F and Z9F device models. Netflix promises that the feature will bring true 'studio quality' picture to the devices, enabling users to view content "the way [it was] meant to be seen" in both HDR and 4K. That's a pretty lofty promise, and without getting my hands on one of Sony's new TV, I can't confirm it. However, when the TVs launch, enabling the feature should be pretty straightforward; Netflix says users will merely need to visit the app's settings menu and switch it on. 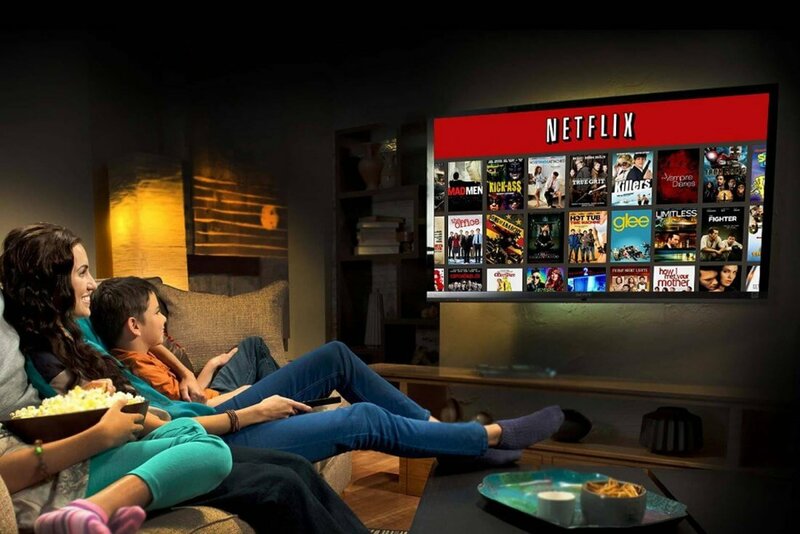 Upon doing so, Netflix says Calibrated Mode will configure your TV in the "same way creators calibrate their monitors in post production," removing what the company calls the "soap opera" effect. It's not clear when Sony's new TVs will launch, though, so it may be some time before users can take full advantage of the feature.